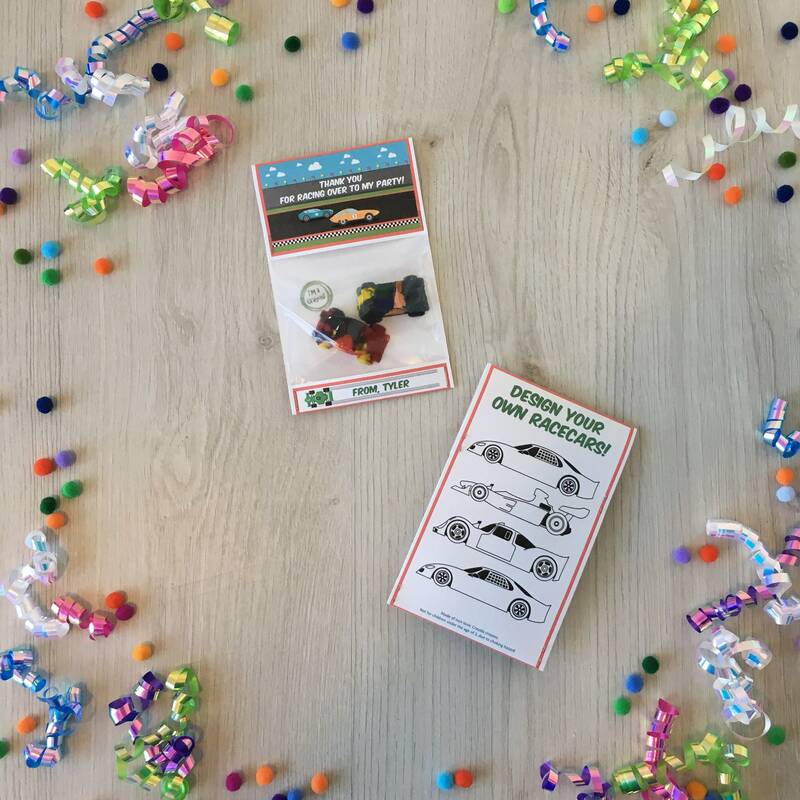 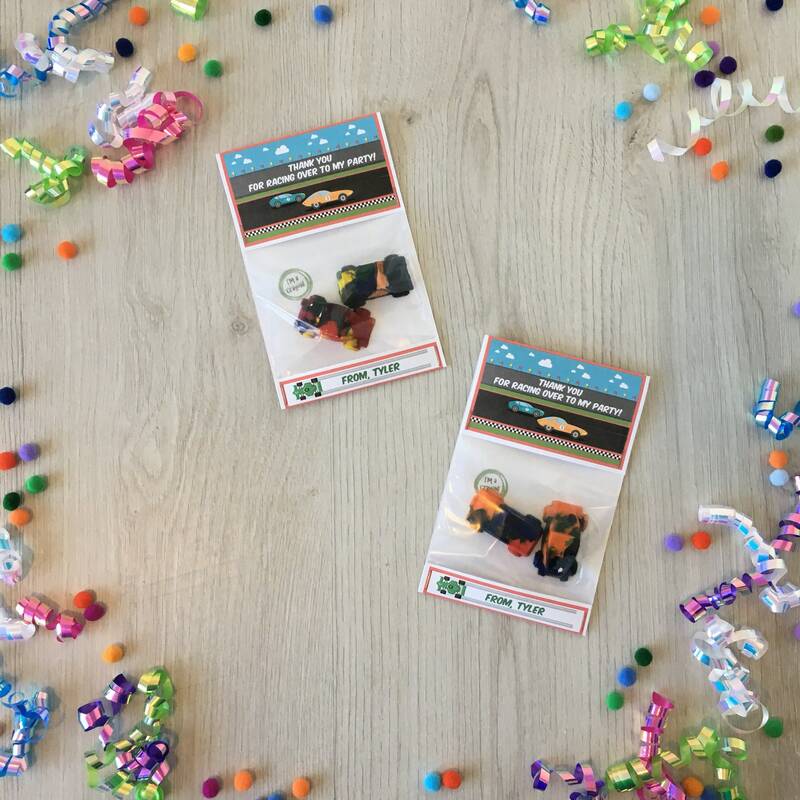 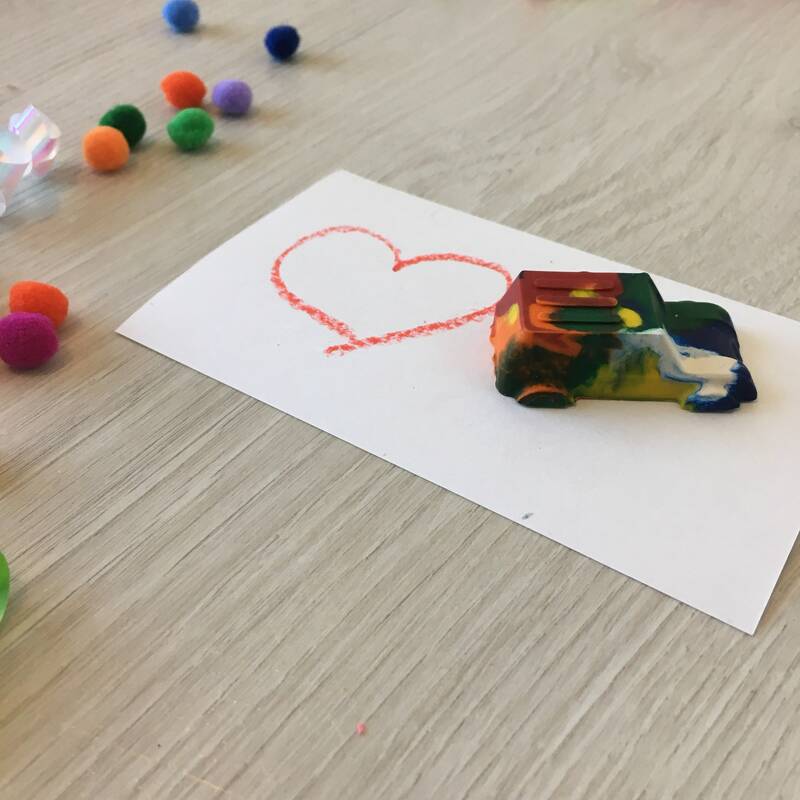 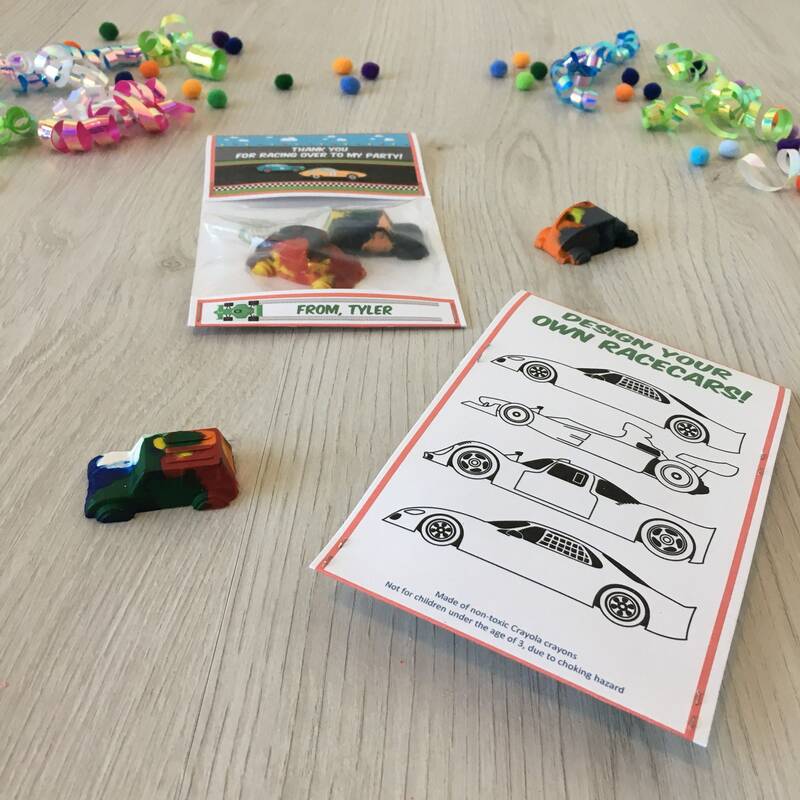 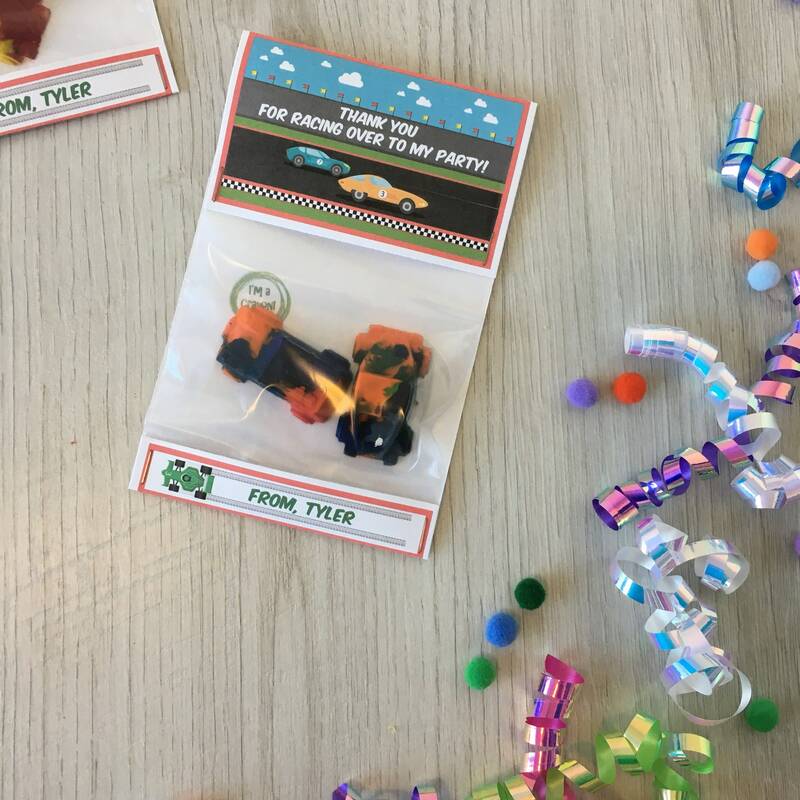 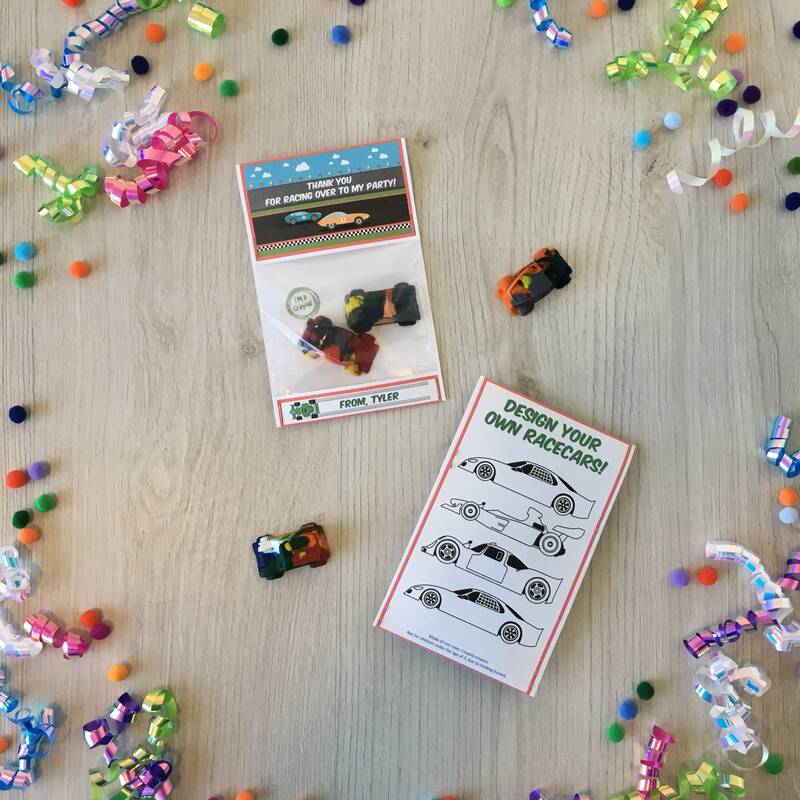 Handmade race car theme birthday party favors featuring a handmade car shaped multi-color crayon! 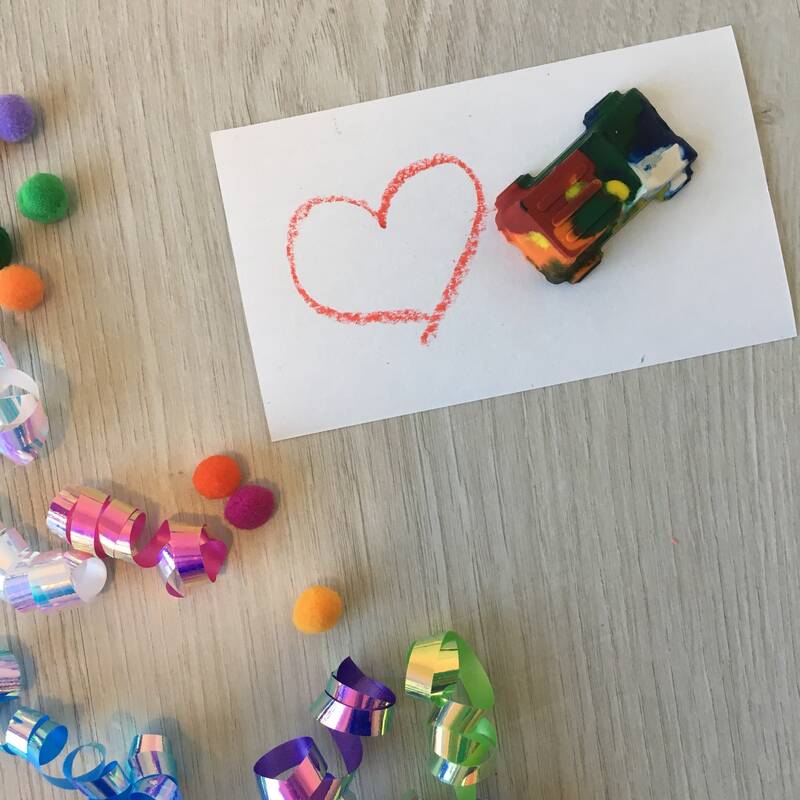 Back of the card features several race cars children can colour with their crayons. 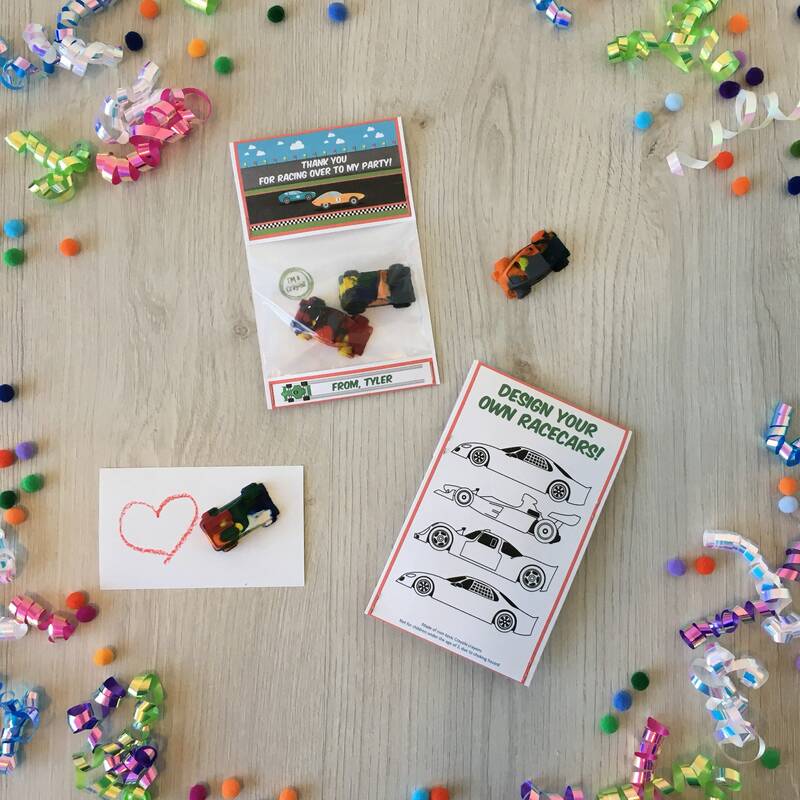 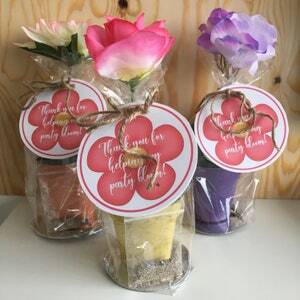 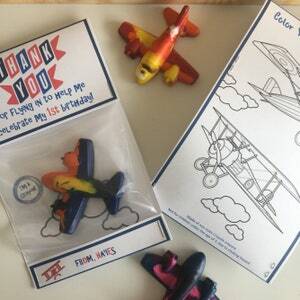 Each includes (2) handmade car shaped crayons that children can colour with. 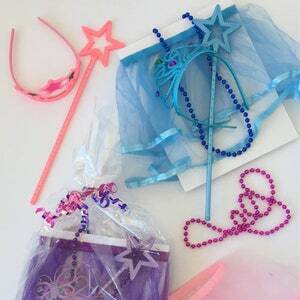 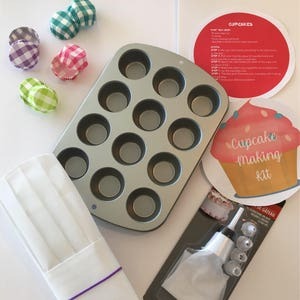 Birthday Party Loot Bag - Cupcake Making Kit!